and networks, law firms also need a secure and stable virtual cloud system for their lawyers and attorneys. These professionals are always on-the-go— whether they’re defending a case in the court or remotely assessing legal documents— and they need to have access to important data anytime, anywhere, and on any device possible. With HoustonTech, we can make this happen. Don’t let tech-related problems affect your law firm’s day-to-day operations. With HoustonTech, we make sure that your IT infrastructure is stable, always in good condition, and protected from potential security attacks. We also offer mobile device management (MDM), as well as IT cloud services, for your lawyers and attorney’s mobile phones or tablets. With these, they can have access to all their files even when they’re not in the office, all while being assured that their mobile devices are properly monitored and safe from malicious software and other potential intruders. At HoustonTech, we can help with your law firm’s tech-related problems by constantly ensuring that all your devices are proactively managed for maximum speed and reliability, monitoring your network, and applying other IT services that we offer— whether you need business VoIP or other cloud services. 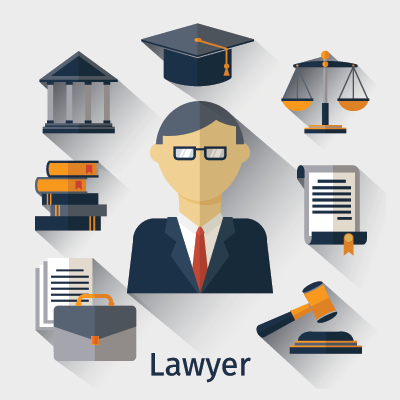 Our team is familiar with the unique IT-related issues of the legal industry, and with our knowledge and experience, we can assure you that your technical needs will be met with tailored solutions and positive results. Contact us today and let’s discuss the right IT solutions for your law firm! Give us a call at 832-630-4986; we are available from Monday to Friday, 07:30AM-07:00PM.